If there is one thing that I genuinely hate about beauty is waiting for my nail polish to dry. I am very very impatient and in the end I end up ruining my nails because I am constantly checking if my nails are dry or not. Is it just me or when you paint your nails you tend to remember all the important things that need to done?! Anyways, I have a really interesting product today. It's for all you girls who hate waiting for your nail polish to dry. 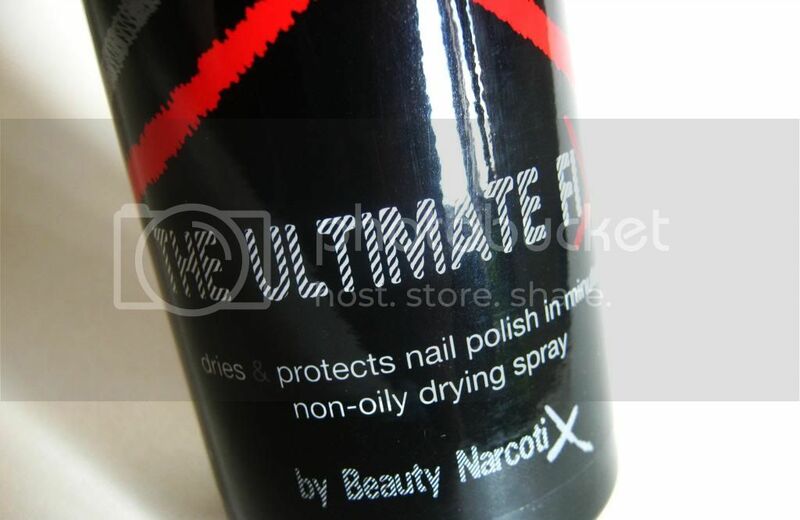 The Ultimate Fix* (£17) is a nail polish drying spray which claims to cut down the waiting time as well as keeping your nails chip free. I sometimes use up to 4 layers of nail polish when using crackle polishes or glitter polishes and colored as well as top coats which can take up to 45 minutes (I actually timed this!) of just sitting there and drying my polish. 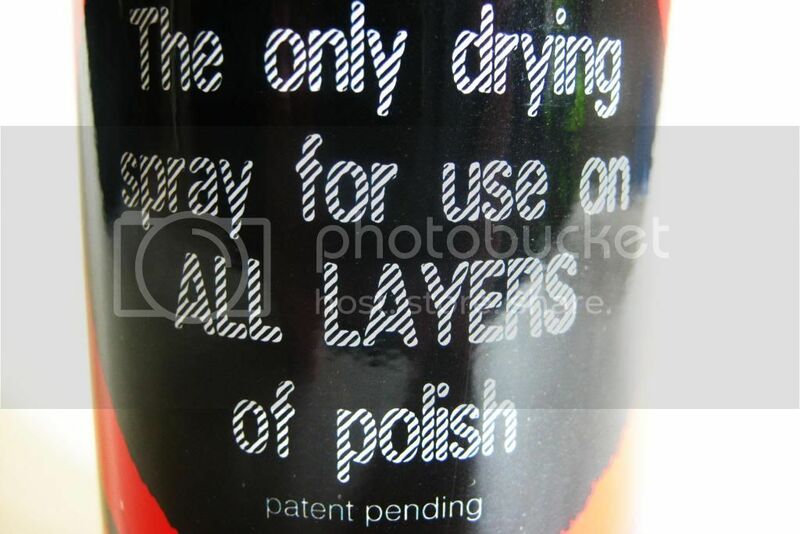 A drying top coat indeed drys the polish but I feel that after a day the whole layer starts to peel off. 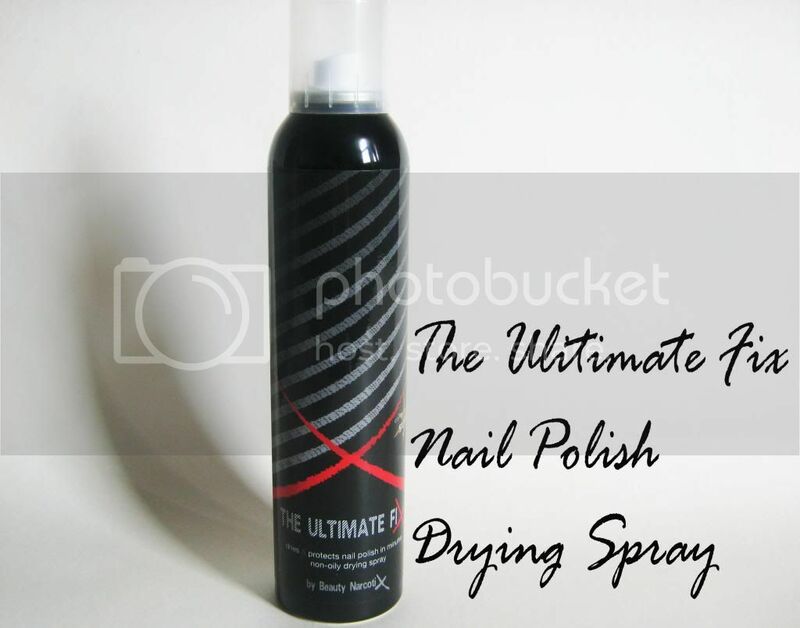 I have been using this nail polish drying spray everytime I paint my nails and after every coat. Overall it took about 15 minutes to dry all the layers. I am really impressed with this. I mean it cut down the time from 45 minutes to 15 minutes. When I use only one coat of nail polish it takes about 3-5 minutes for it to dry. Even better. As far as the chip free thing is concerned, that works and works really well! I didn't use a top coat when trying this out as I wanted to see if it keeps my nails chip free. It it for days! I would recommend this spray if you are fairly impatient or use nail polish on a daily basis. 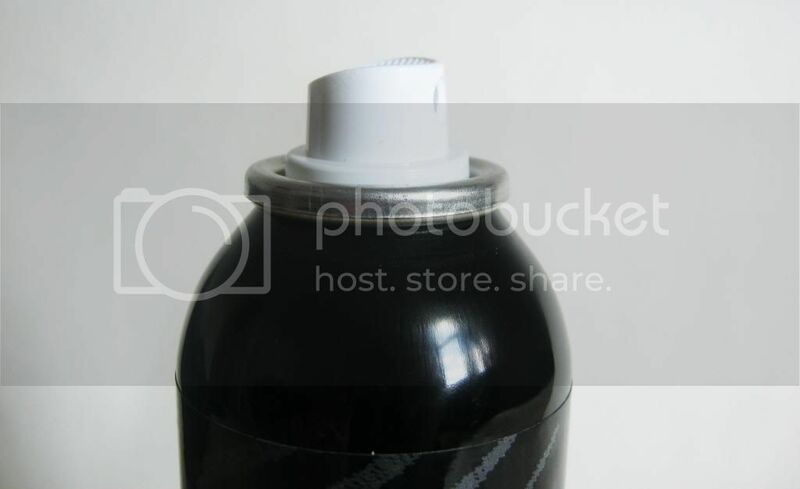 This can can last for up to 50 manicures and is 200 ml. It's also non oily so it doesn't leave a oily or sticky residue and smells like a body spray rather than something very unpleasant and strong. I also love the sleek packaging of this. Check out The Ultimate Fix here. This looks like such a brilliant product! I'm a nightmare for smudging my nails so definitely need this in my life! I definitely need something like this. I hate when you think your nail varnish is dry and then you end up smudging it running your fingers through your hair or something! Wow how have I not heard of this before! I am so impatient when it comes to waiting for my nails to dry!